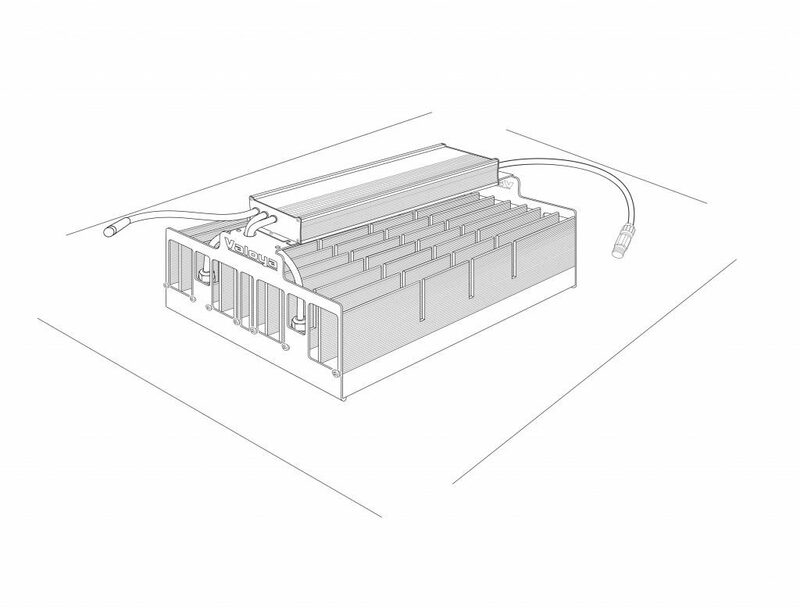 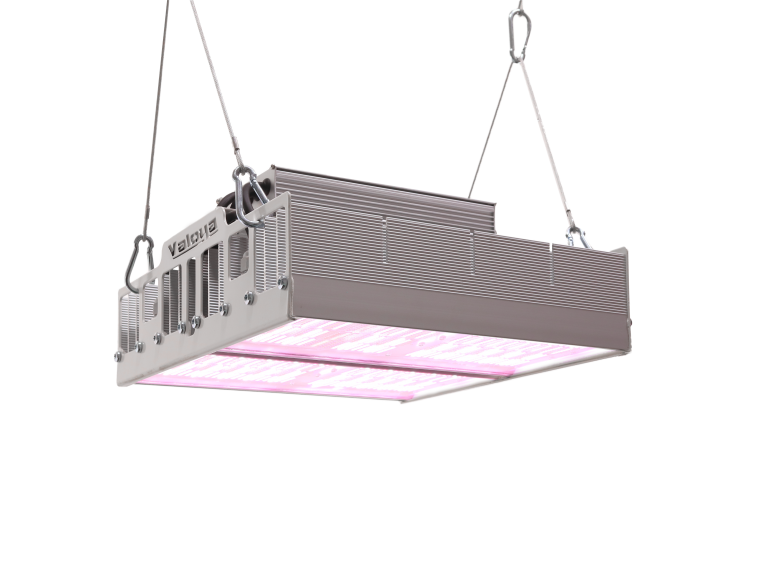 A highly durable fixture with high IP rating and passive cooling. 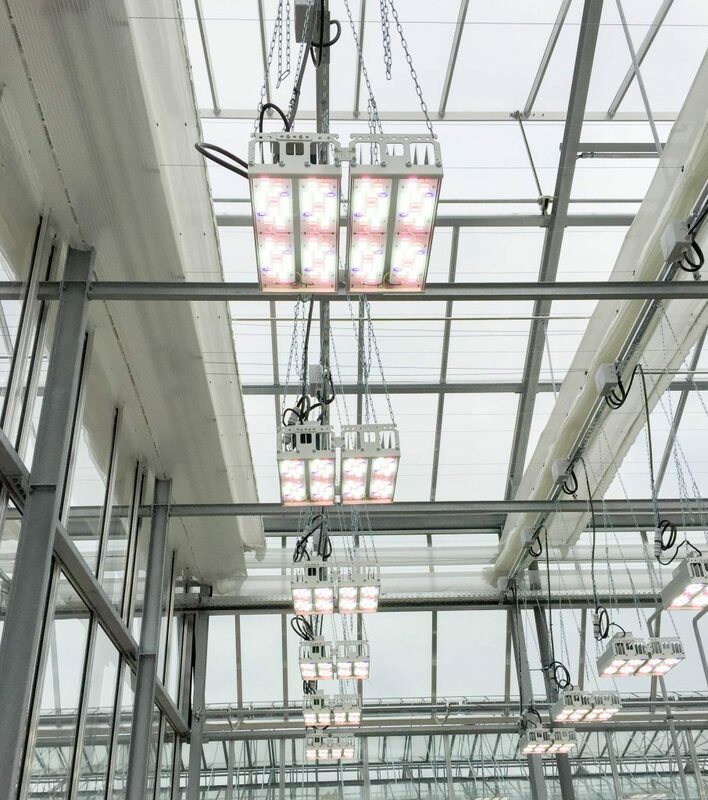 This greenhouse luminaire was designed to illuminate large growth areas with high light intensity. 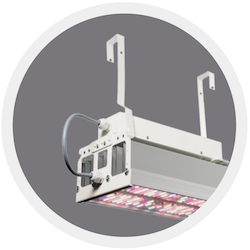 The form factor resembles traditional HID lighting and offers an easy to install option for one-to-one replacement of HID lights. 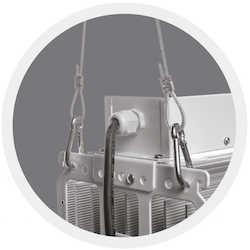 The luminaire can be placed up to 4 m (13′) above the canopy. 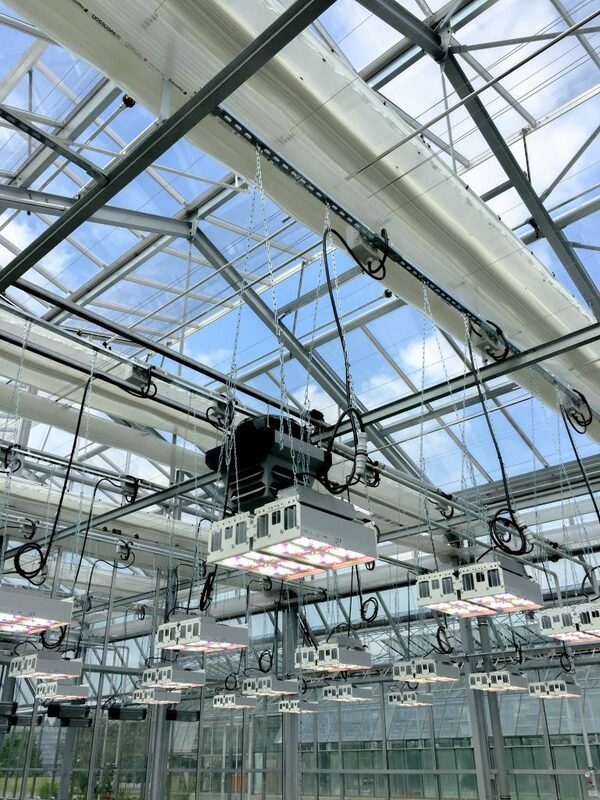 Typical lifetime is 50 000 hours for the light output to drop to 70% of nominal. 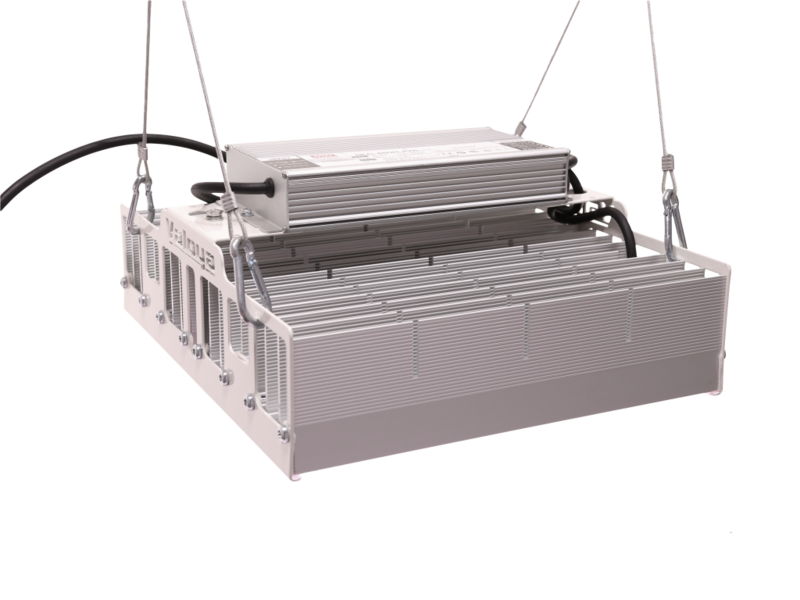 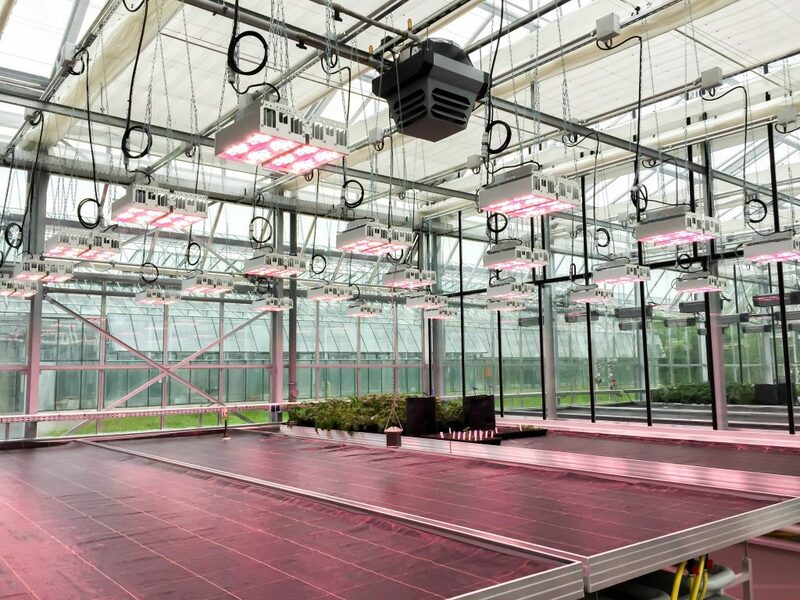 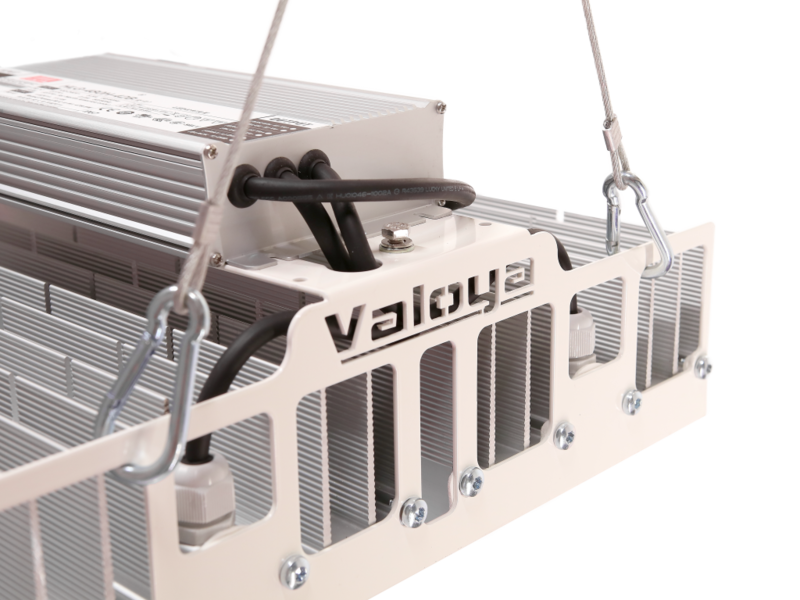 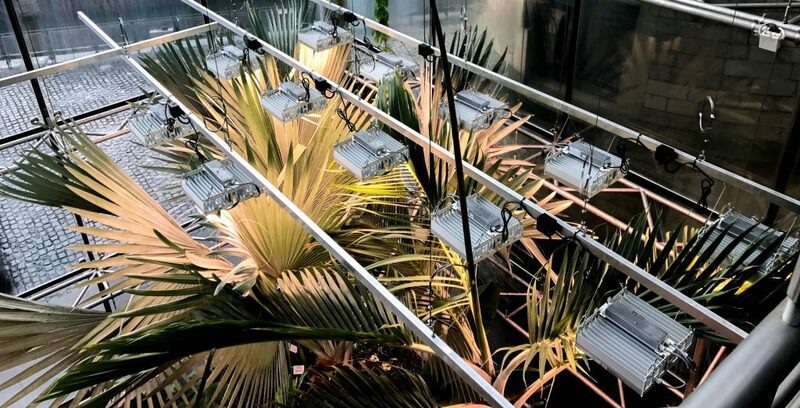 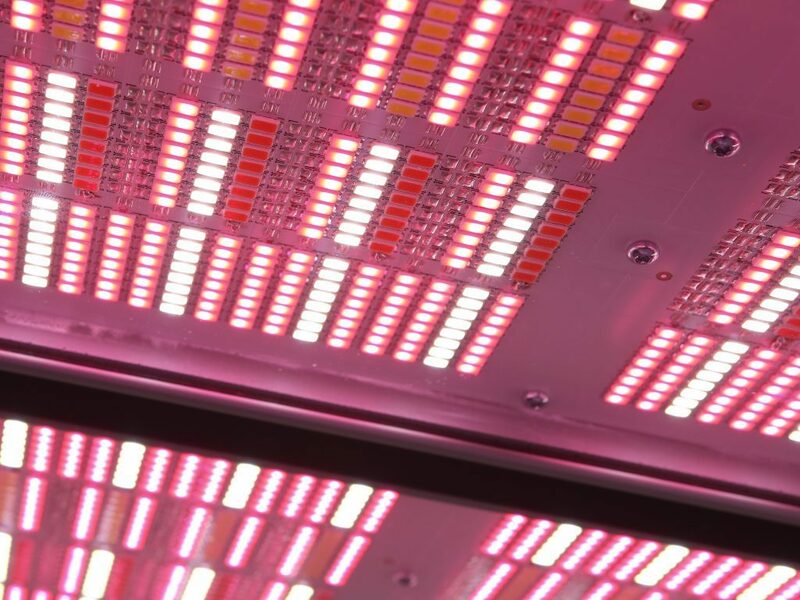 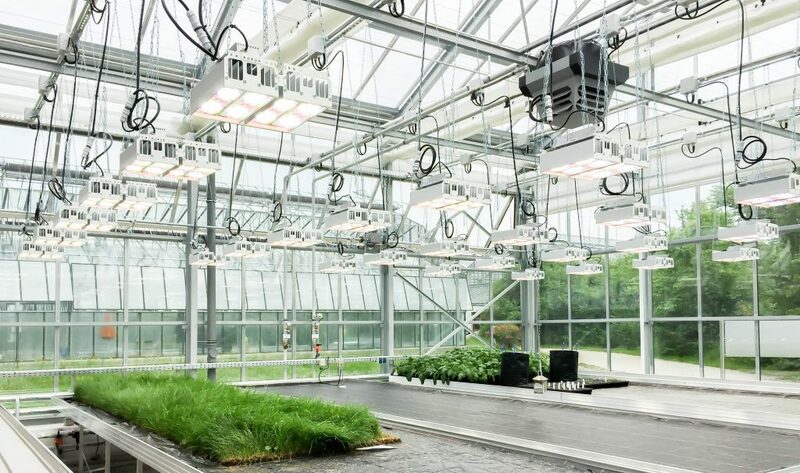 Read more about Valoya’s LED grow light spectra.